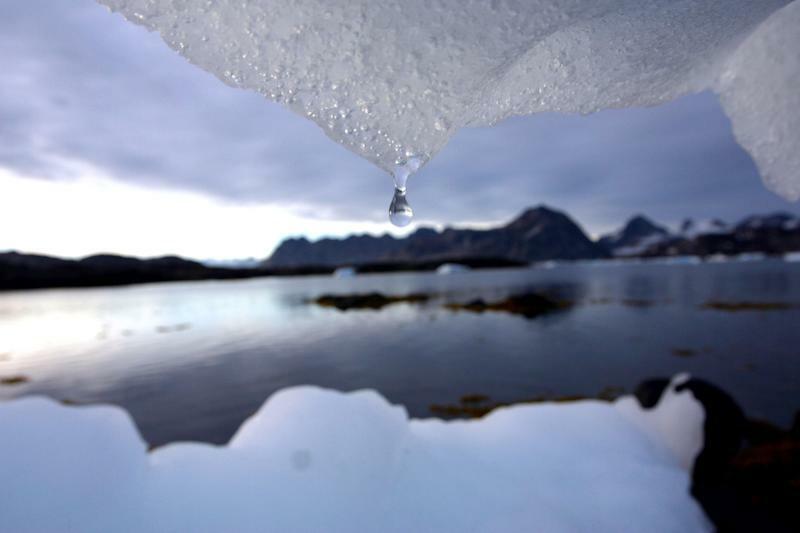 Leaked documents obtained by The Associated Press show there are deep concerns among governments over how to address the issue ahead of next week's meeting of the Intergovernmental Panel on Climate Change. "I think to not address it would be a problem because then you basically have the denialists saying, 'Look the IPCC is silent on this issue,'" said Alden Meyer, of the Washington-based Union of Concerned Scientists. But several governments that reviewed the draft objected to how the issue was tackled, in comments to the IPCC obtained by the AP. Many skeptics claim that the rise in global average temperatures stopped in the late 1990s and their argument has gained momentum among some media and politicians, even though the scientific evidence of climate change is piling up: the previous decade was the warmest on record and, so far, this decade is even warmer. Meanwhile, Arctic sea ice melted to a record low last year and the IPCC draft said sea levels have risen by 7.5 inches (19 centimeters) since 1901. Many researchers say the slowdown in warming is related to the natural ocean cycles of El Nino and La Nina. Also, a 2013 study by Kevin Trenberth at the National Center for Atmospheric Research found dramatic recent warming in the deeper oceans. Stefan Rahmstorf, a German climate scientist, said it was possible that the report's authors were feeling pressured to address the warming slowdown because it's received so much attention recently. 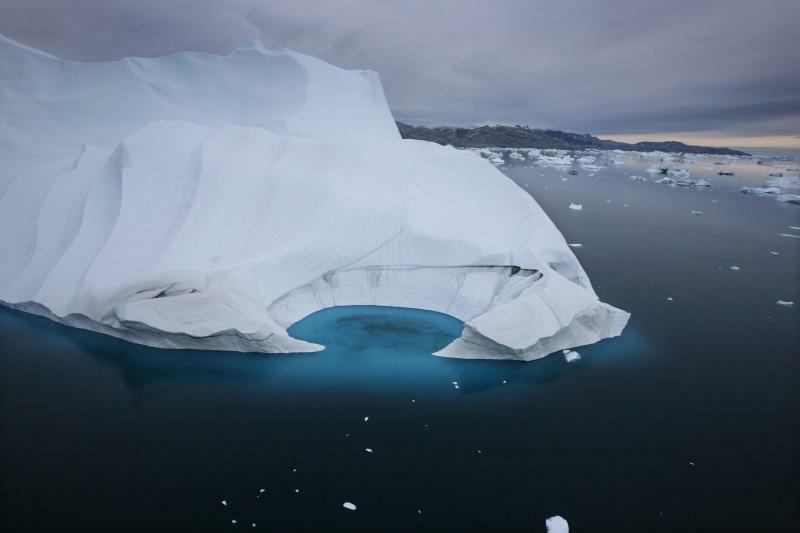 "I think a lot of the interest in this topic in the science community has been triggered by the public debate about it," said Rahmstorf, who was a reviewer for the report's chapter on sea levels. Jonathan Lynn, a spokesman for the IPCC, declined to comment on the content of the report because it hasn't been finalized, but said it would provide "a comprehensive picture of all the science relevant to climate change, including the thousands of pieces of scientific research published since the last report in 2007 up to earlier this year." The IPCC draft report says it's "extremely likely" that human influence caused more than half of the warming observed since the 1950s, an upgrade from "very likely" in the last IPCC report in 2007. 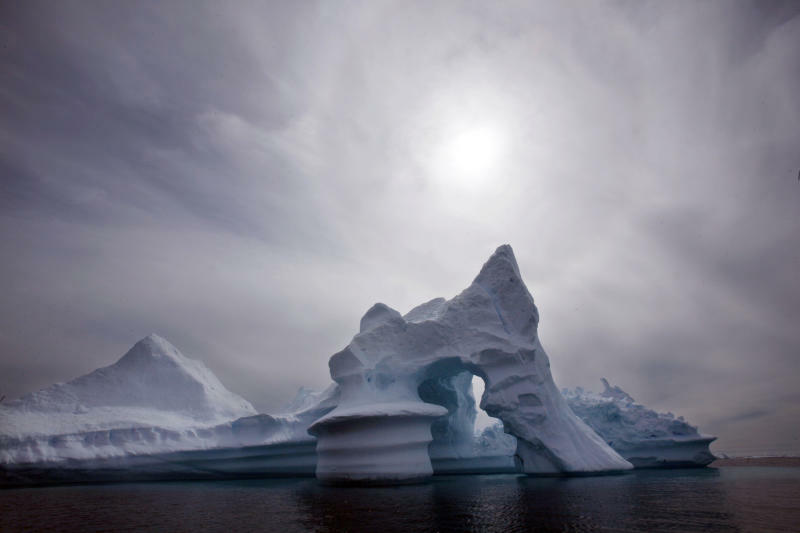 The panel also raised its projections for sea level rise to 10-32 inches (26-81 centimeters) by the end of the century. The 2007 report predicted a rise of 7-23 inches (18-59 centimeters). Continued carbon emissions at or above current rates "would induce changes in all components in the climate system, some of which would very likely be unprecedented in hundreds to thousands of years," the IPCC said in the draft. A final version will be presented at the end of the panel's meeting in Stockholm next week. The IPCC's conclusions are important because they serve as the scientific underpinnings of U.N. negotiations to rein in emissions of CO2 and other greenhouse gases. A global climate treaty is supposed to be adopted in 2015.